It was 2018. Nigeria, ever the underdog, was just under a quarter of an hour into a match against Argentina that would seal the fate of both sides. 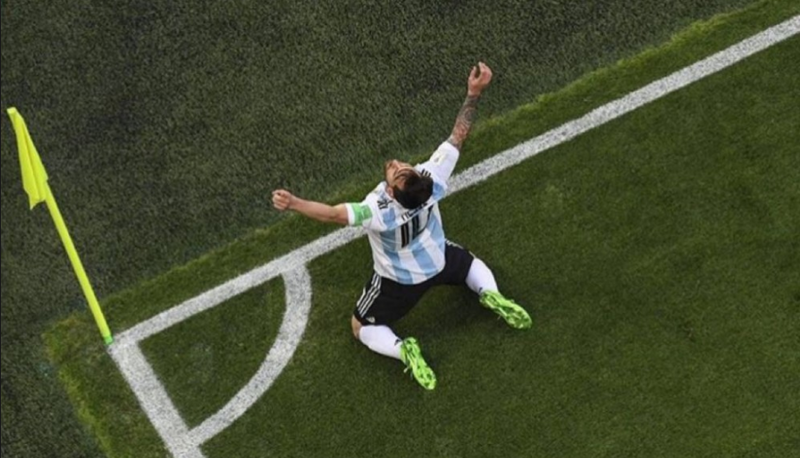 Nigeria was playing from a position of relative power; Argentina, as ever, was in a place of righteous indignation and suffering from internal ailments. 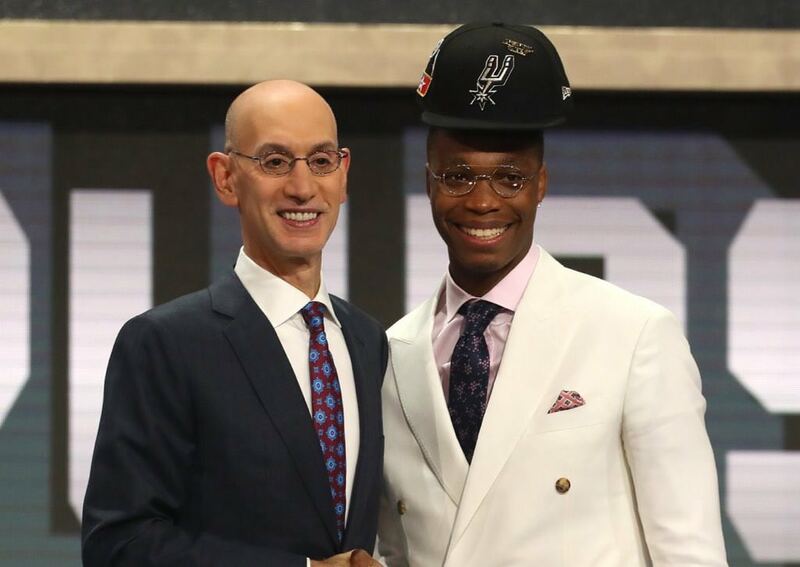 There are two incontrovertible truths about the NBA Draft, the 2018 edition of which occurred Thursday night, with which only the most high-minded blowhards and low-minded rubes refuse to agree: one, that it ought to be abolished entirely, allowing incoming rookies to enter a special free agency period before standard free agency; and two, that nobody knows exactly how players are going to pan out upon arrival to the league, all your Tracy McGrady and Darko comparisons be damned. On the first, many others have pontificated in much better fashion than I could in this space, right now. 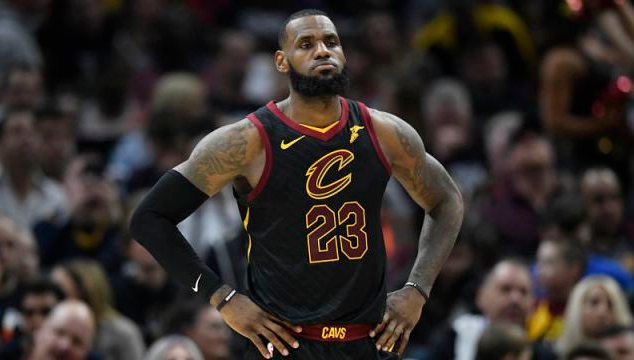 It would be complicated to implement something like a rookies-only free agency period, particularly with the value of draft picks present and future as they are in the NBA, but it would not be impossible. Perhaps something like ratioed salary cap allowances, in which each draft pick is worth a certain amount of money under the salary cap, or even simply straight cash, homie, could do the trick, but I’ll leave that to those with more money and power than subway rats and their constituents possess. What are some things you could easily do today to make your life happier? I don’t necessarily mean “better,” like paying off your student loans or getting a promotion or meeting the love of your life, but a small thing you have complete control over that will make you feel joy for a little while. There are a lot of different ways you could respond to this question, but for me, the most correct answer is obvious: Breakfast for Dinner. It’s easy. It’s relatively inexpensive. It’s quick. You can scramble up some eggs or make a pancake. You can drink a cold beverage out of a mug. If you’ve got your pj’s on, you’re really committing to the theme. 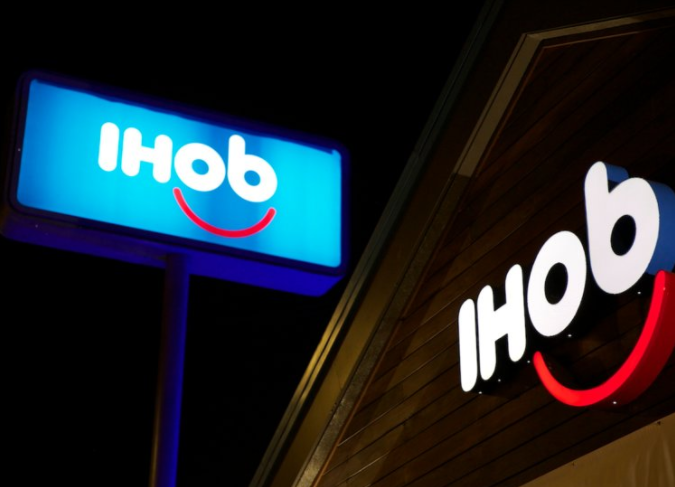 Growing up, breakfast for dinner was a treat that usually caught me by surprise. There is something to watching the inevitable unfold that nevertheless makes it captivating, whether it be dropping Mentos into Diet Coke, watching an eager dog sneak into a bag of improperly-balanced potato chips or, say, a generation-defining basketball team send the greatest player ever packing like a camp administrator pulling a preteen off an adult and onto a bus. It is interesting not for the result, but for the reaction. In some ways, we all prepare for failure; in many more ways, we do not prepare for success. It took them three sets apiece, under slightly different circumstances, but the result was clear by the third in both. 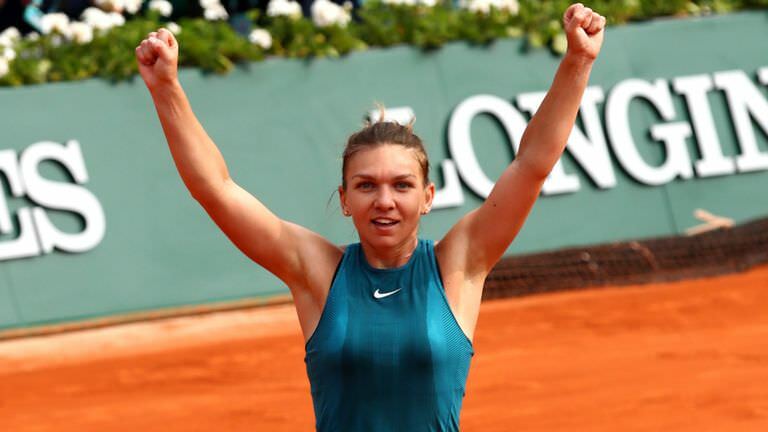 Simona Halep finally captured her first Grand Slam title at Roland Garros on the same weekend that Rafael Nadal captured his seventeenth, and his eleventh at this tournament. The French Open has masters, of many varieties.